G.I. 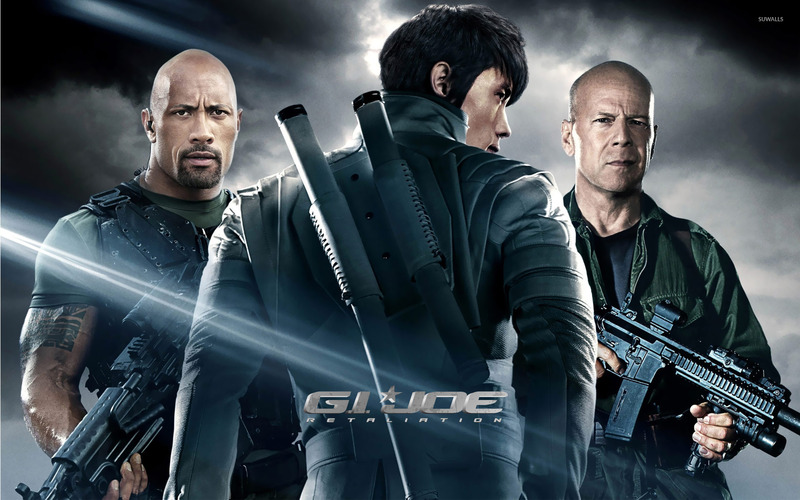 Joe: Retaliation  Movie desktop wallpaper, Bruce Willis wallpaper, Dwayne Johnson wallpaper, G.I. 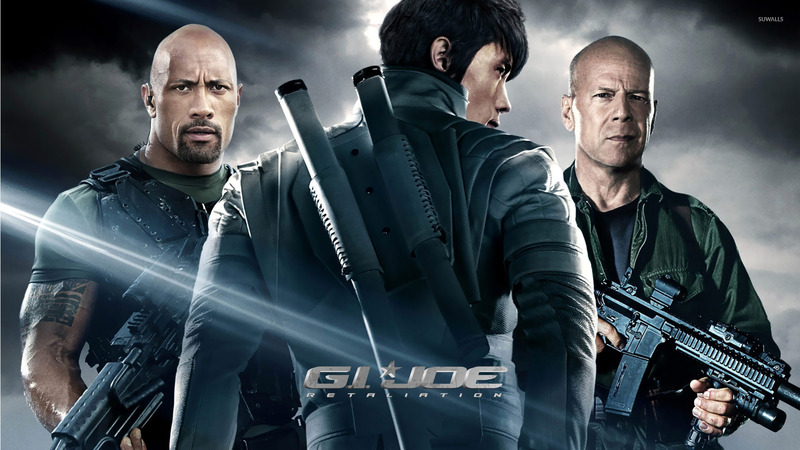 Joe: Retaliation wallpaper, Byung-hun Lee wallpaper, Storm Shadow wallpaper, Roadblock wallpaper, General Joe Colton wallpaper, Movie wallpaper - Movies no. 19185. Download this G.I. Joe: Retaliation  Bruce Willis Dwayne Johnson G.I. Joe: Retaliation Byung-hun Lee Storm Shadow Roadblock General Joe Colton desktop wallpaper in multiple resolutions for free.